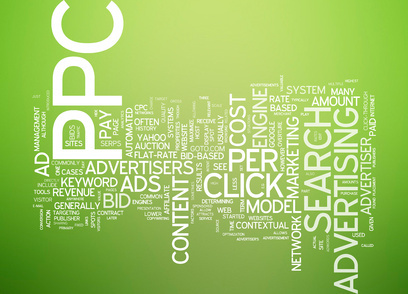 Pay per click advertisements can give an effective boost to your internet marketing campaign. These ads show up at the top and to the side of organic search results and are a quick way of getting your website visible on the first page of Google. Whereas SEO is a long process that takes time and a continued effort, pay per click advertisements can start bringing relevant traffic to your site in just 24 hours after a campaign is set up. This way, if you need to get a message out there and quick, you can. The great thing about AdWords is that any business can get on board, no matter what its size. 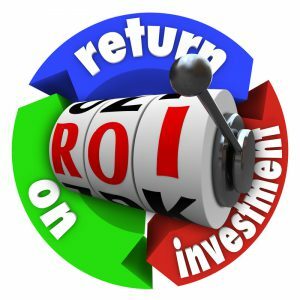 You can simply set a budget for what you can afford, bid your preferred amounts and Google will show your PPC ads the maximum amount of times per day, within your budget. 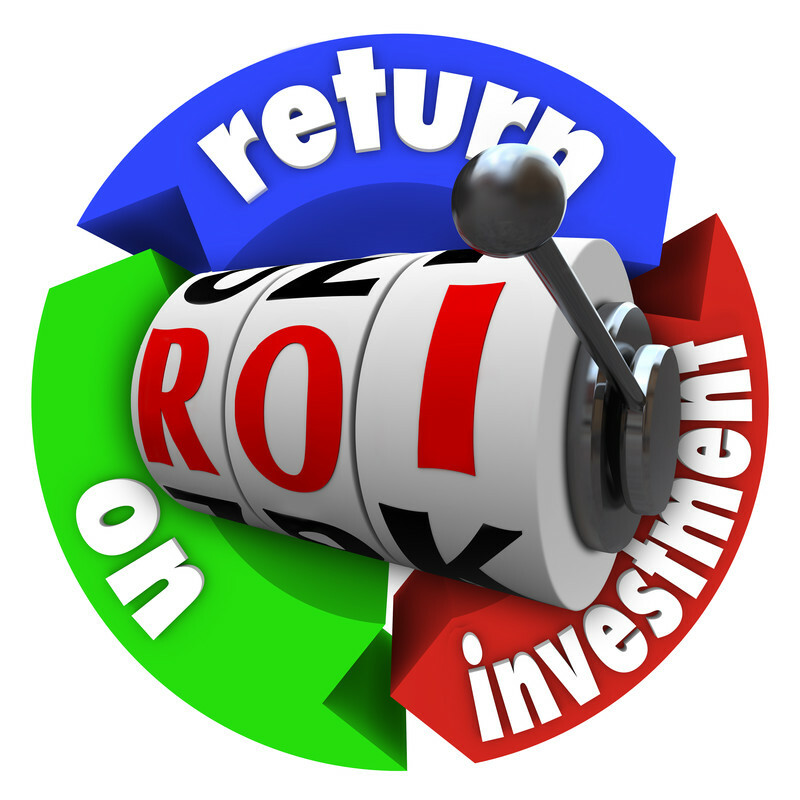 Plus, the platform gives no preference to the bigger businesses with the bigger budgets. The chances of your ad showing up all depend on its quality. The more relevant your advertisement to the search and the better the relevance of your landing page then the higher your quality score and the better your chance of the ad showing. These ads enable you to pick out a key product, service or unique selling point of your business and market it to the most relevant audience. The ads can also be designed to run at particular times and to show in front of searches from particular locations so you can more effectively market time-sensitive offers and market to your local audience. AdWords users can measure the results of their ad campaigns as they are running, to view the number of clicks received, the number of conversions and various other data. This means that ads can be tweaked and further ads tested during the campaign, to maximise conversion rates and drive down the cost per click. Even though you might not receive a click every time your ad is shown, there’s still a good chance that the search traffic saw your ad. The more you can appear across search, whether it be in organic or paid listings, then the more you are increasing your brand exposure. If people can recognise and remember your brand, then there is more chance of them looking you up, should they require your product or service at another time. 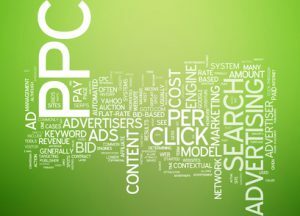 You can also have your pay per click ads show up to an audience who have already shown an interest in you, your product or service, as they visit other websites. For example, Google can target visitors to your website that haven’t completed a purchase or even audiences that have watched your video or read your blog post. This way, you can reach real, potential customers through ads and encourage them to make a conversion, such as complete their purchase, buy other products from you or sign up to your newsletter. This entry was posted in PPC and tagged paid search advertising, paid search marketing, pay per click, pay per click advertising, pay per click advertising benefits, PPC advertising, search engine marketing, the benefits of pay per click advertising on December 27, 2013 by Pinnacle. Go ahead! As long as credit is given we don’t mind.